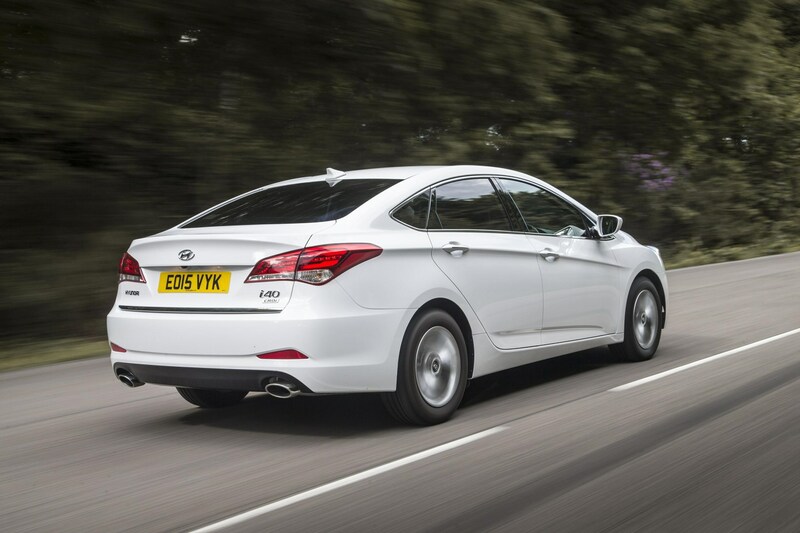 Hyundai i40 information: everything you need to know if you own it, are thinking of buying one or just want to find out more about the family hatch and estate. Click on the links below for all of CAR magazine’s news, reviews, videos, scoops and spy photos of the i40 car range. We list the top 10 stories for each model – and where appropriate you can click on ‘More’ to browse even more of our archive. Available as a coupé or convertible, the two-seat, V8-engined XK marked the start of Jaguar’s resurgence by combining looks, handling, build quality and performance. The new supercharged XKR gets 503bhp for unearthly pace. For more information on the Jaguar XK, click on our further stories on the links below.